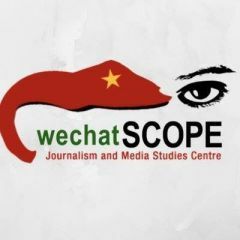 Myanmar authorities reported that three people were killed and at least 228 temples and pagodas have been damaged in the whole of Mandalay after a 6.8 magnitude earthquake struck the country on August 24. 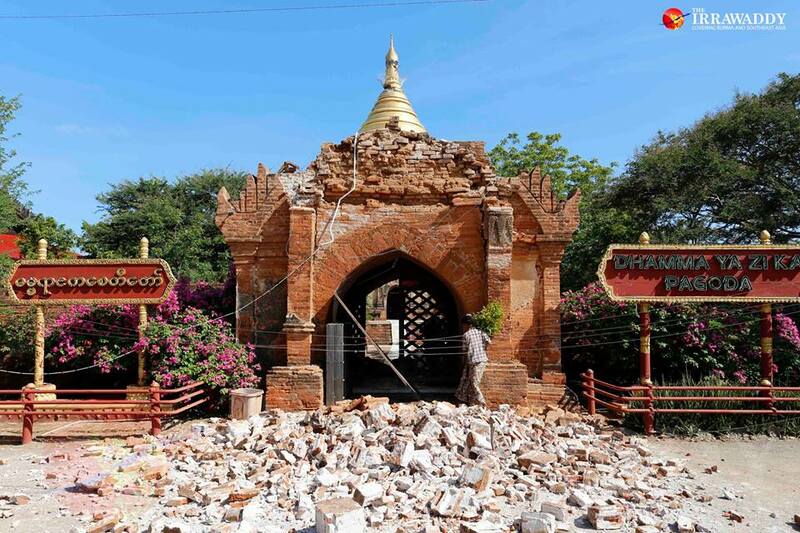 Among the damaged structures were 187 brick temples in the ancient capital of Bagan. 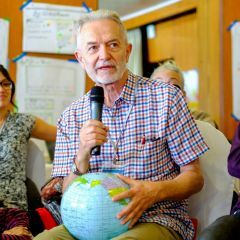 This is a setback for the country’s bid to recognize Bagan as a UNESCO World Heritage Site. Bagan is among Southeast Asia’s important archaeological sites, and they are often compared to Cambodia’s Angkor Wat and Indonesia’s Borobudur. Bagan, which is also a popular tourism destination, has almost 3,000 pagodas and temples. 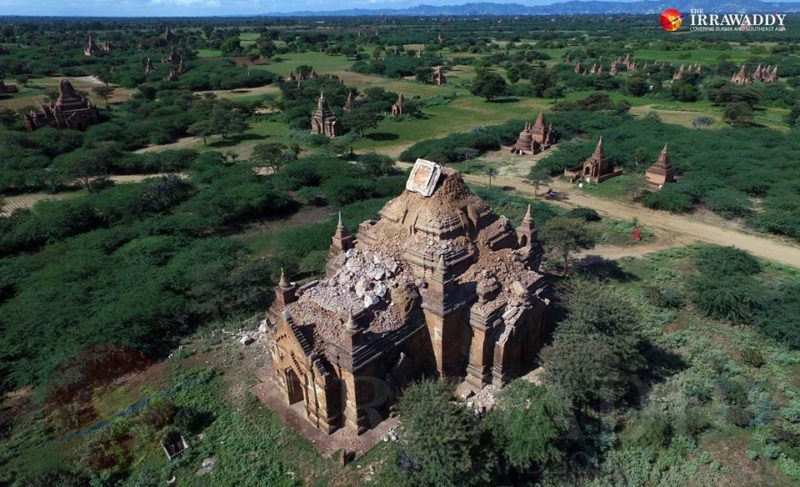 The last time an earthquake destroyed Bagan temples was in 1975. 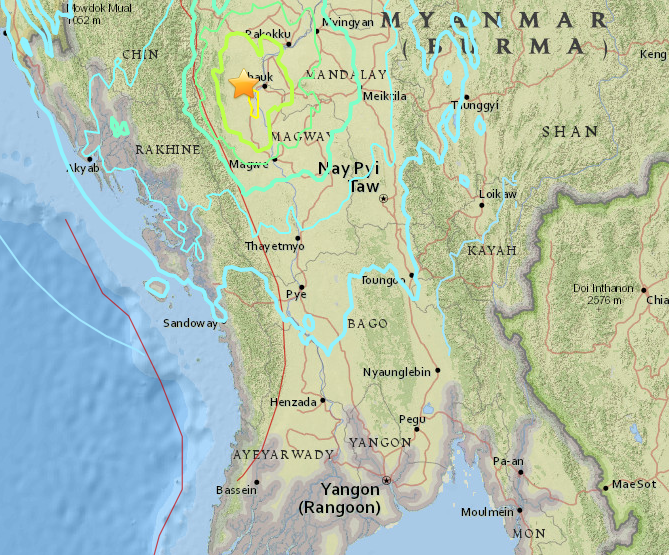 The powerful earthquake was felt not just in Myanmar but also in the neighboring countries of Bangladesh and Thailand. 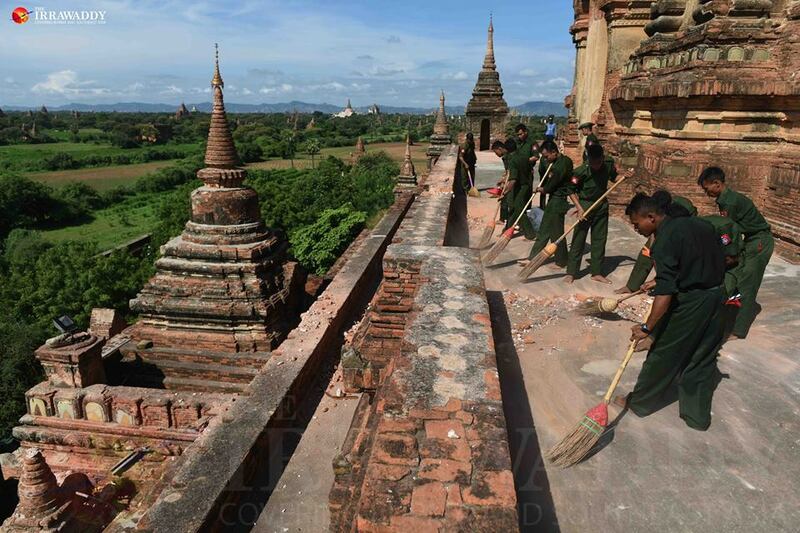 Myanmar is already cleaning the debris left behind by the earthquake. 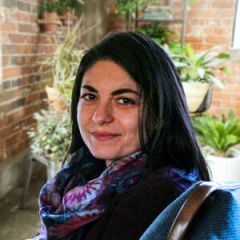 Many are clamoring for the quick restoration of the ruined temples, but there are also those who want to preserve some of the damage in order to remind the people about the need to prepare for disasters.